Didn’t you hear? I was moving to the US. That’s right–after three years in sunny, rainy, brilliant and baffling Brazil, Mrs. Dan and I have relocated to the land of the free and the home of the restaurant portion that’s 50% larger than it really needs to be. We’re in Brooklyn, NY for a few weeks before we head off to our new long term home, the nation’s capital: Washington, West Virginia. Hang on, that doesn’t look right. It’s the other one, isn’t it? So–give me another couple of weeks to get settled in, and normal service will resume. 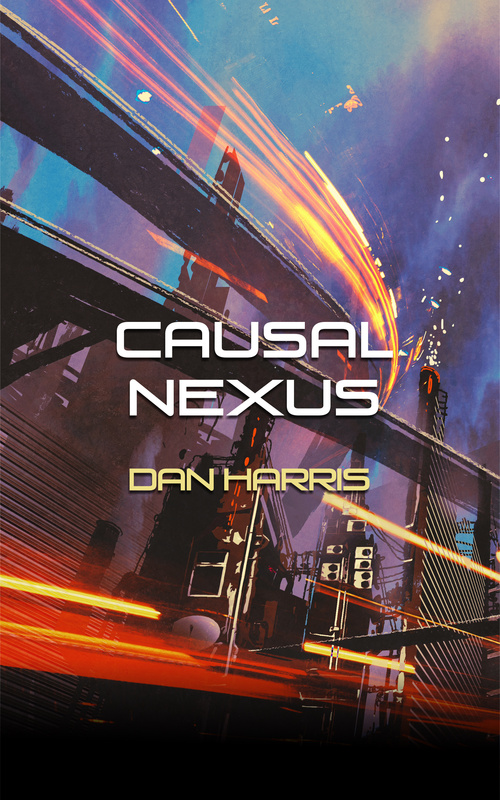 I’ll finally crack on with the next installment of The Unity Sequence, tentatively titled Causal Nexus. The first five chapters have been done for ages, and the outline’s there. Just need to get my head down and write the bloody thing. Oh, and I can get back to my regular schedule of reposting io9 articles. I know how much you all like those. As your soon-to-be-state-neighbor over here in regular Virginia, welcome to the eastern time zone! Merci, as they say in Baltimore!